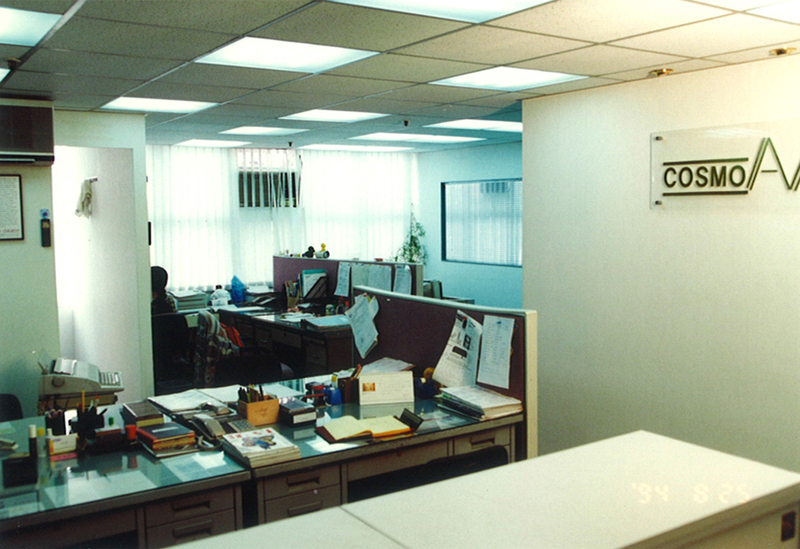 Cosmo was founded in 17th of November 1987, located in Kowloon, Hong Kong. 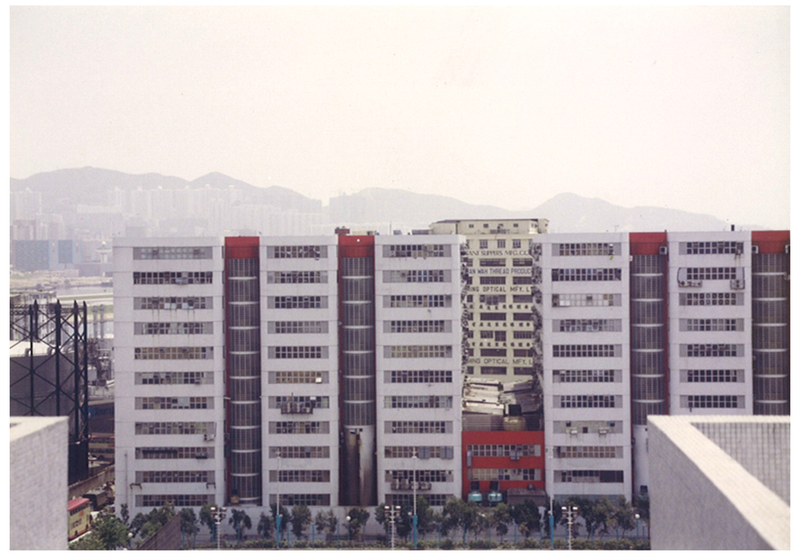 The company initially supplied Kodak Slide Projectors, Bell and Howell 16mm Film Projectors, Overhead Projectors, AV Trolleys and Draper Projection Screens to local schools, teaching facilities and conference rooms. In addition, the rental and staging department started off by renting visual aids: VHS, TV, OHP and Projection Screen to hotels for meeting applications. Cosmo has continued to use the same principles and attitudes to provide the best rental and staging services with it’s own professional logistic crew and technicians. 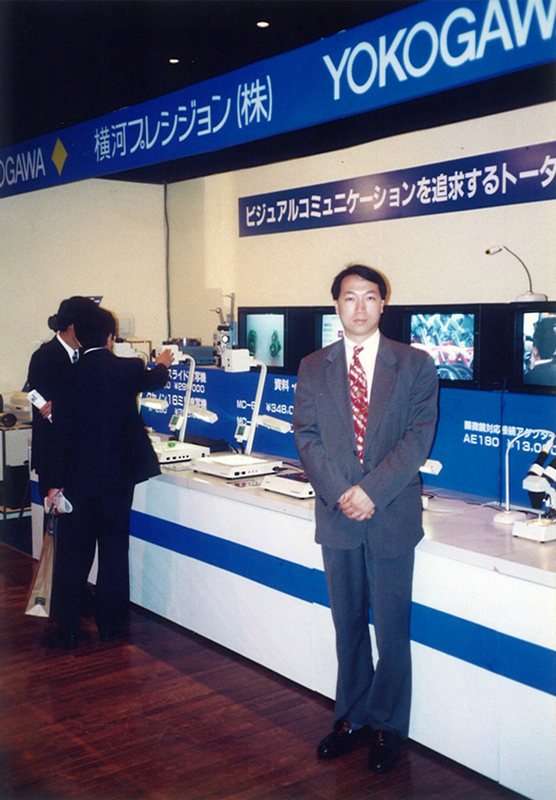 Cosmo’s first import product was originally from Japan, YOKOGAWA. 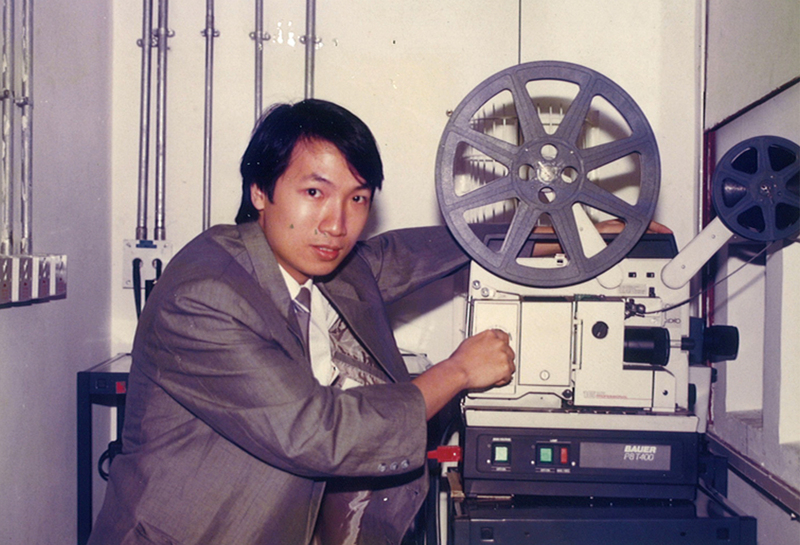 Products include: 16mm Movie Projectors, Xenon Slide Projectors and Visualizers. The company continued to develop within this industry, in search for new and advance Audio Visual products from foreign countries, like US-Draper Projection screens, Chicholm LCD Panels, Nady Wireless Sound Systems and Luxor Professional AV Trolleys & Accessories. 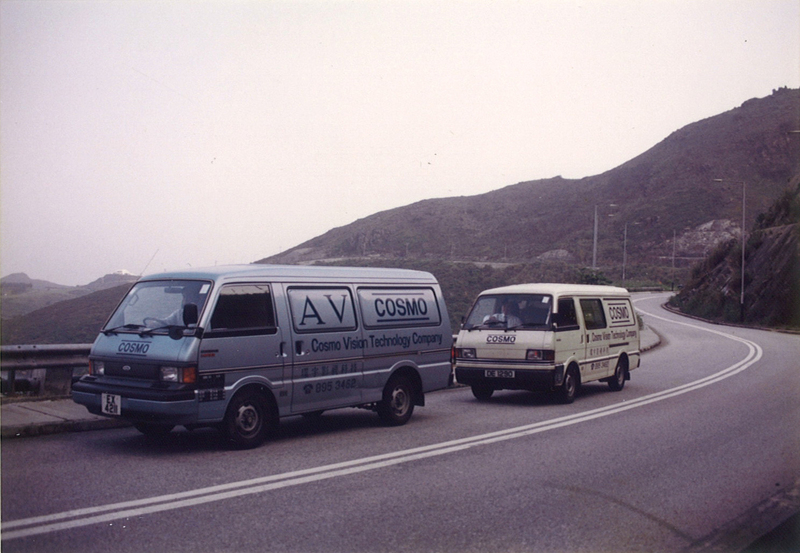 Many of Cosmo’s early AV products were mainly targeted for the educational market. 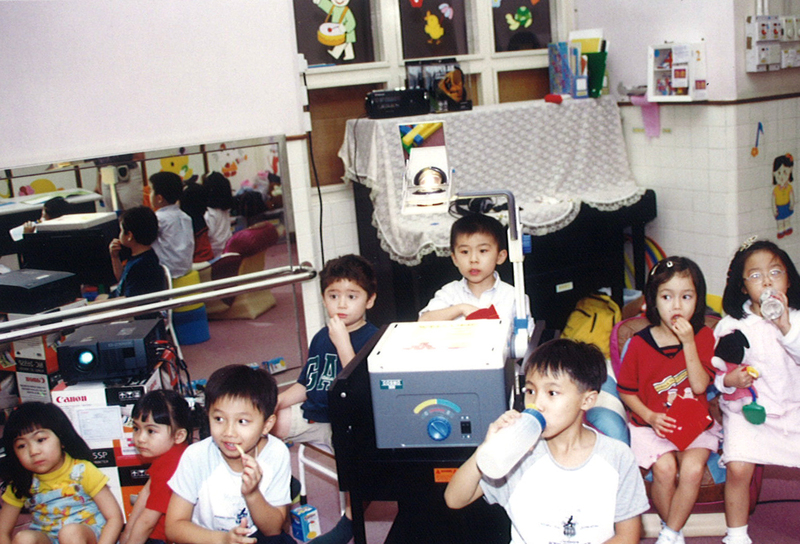 Many local schools and educational facilities utilized Cosmo’s Audio Visual products to assist their teaching. 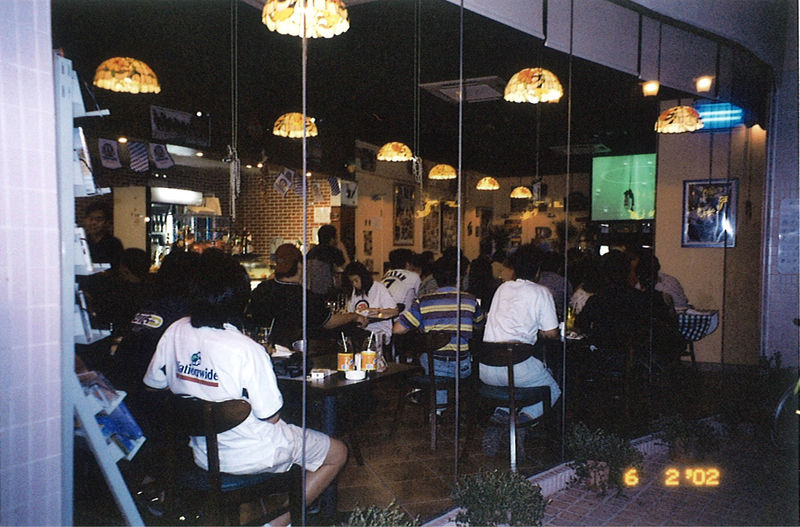 Interior of Cosmo Café located in Marina Cove, Sai Kung. 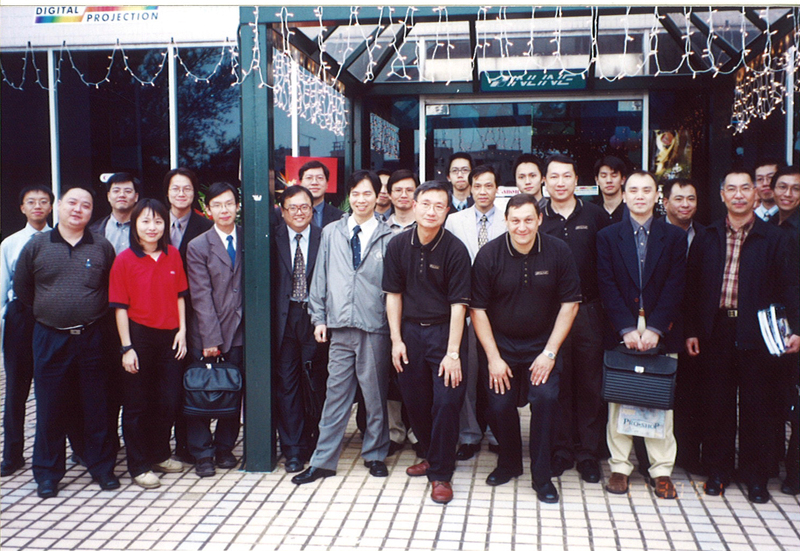 Cosmo also opened a Cosmo Café in 2001 located in Marina Cove, Sai Kung. Marina Cove situated among the scenic beauties of the Sai Kung Peninsula. Cosmo Café provided freshly brewed coffee and various international cuisines. 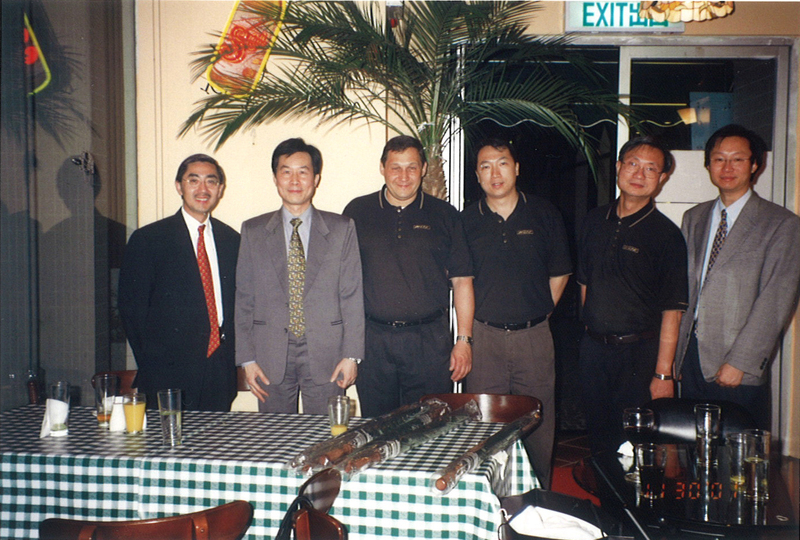 In a marina setting where ambience reigns, dining was a real pleasure for all customers!